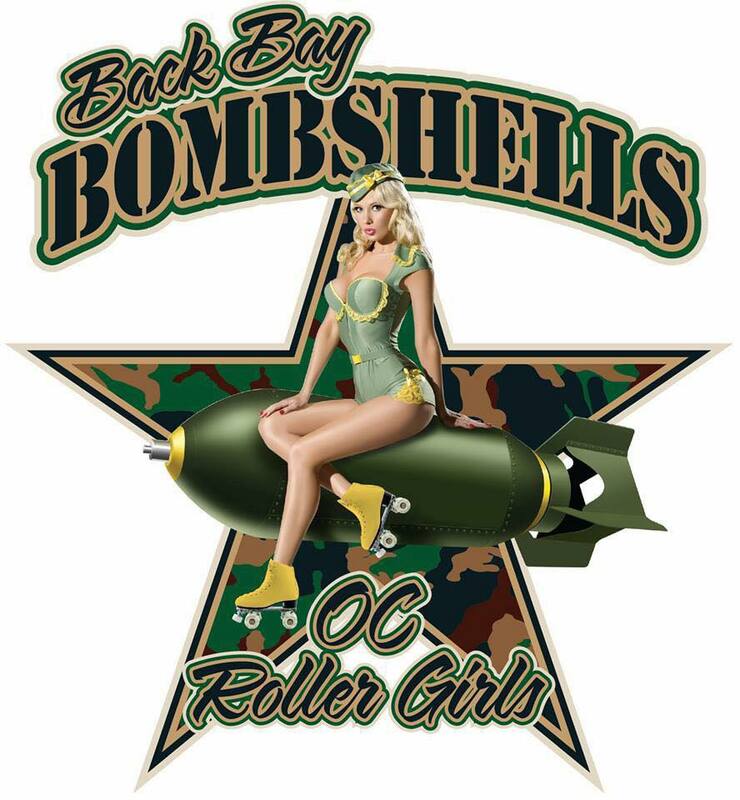 The Back Bay Bombshells from OC Roller Girls are coming out to Long Beach to battle Badfish! The bout will be played outside in the parking lot of The Gaslamp bar & kitchen. You don’t want to miss the first bout of the 2015 season so be sure to mark your calendars. 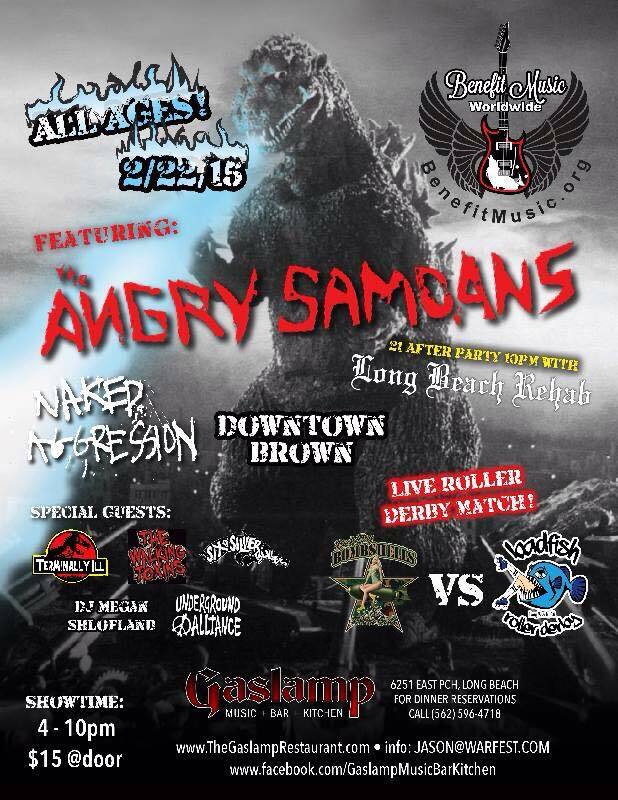 Stick around for some live punk rock featuring The Angry Samoans, Naked Agression, Downtown Brown, Long Beach Rehab, and more! 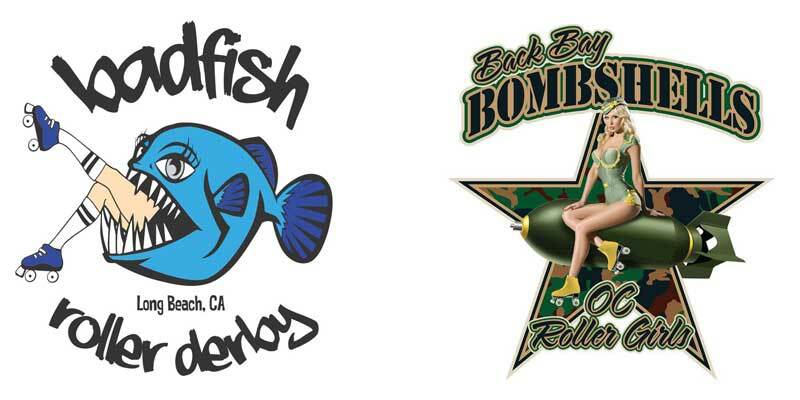 Check out the video below to see all the action from the last Badfish bout at The Gaslamp! Props to ProCo Production company for the great video.